Posts tagged with "Western River Expeditions"
One river rafting company anticipates one of its best years in its history is just around the bend, thanks to the unprecedented strength of its early season bookings. Many new, excellent accommodation choices and availability for pre- and post-trip stays on adventures that depart from Moab, Utah (Cataract Canyon and Desolation Canyon). This entry was posted in Uncategorized and tagged 360 Magazine, adventure, Canyonlands National Park, Children, early season bookings, edgy fashion magazine, family, fun, Grand Canyon, historic, Rafting, rapids, record-breaking, river, Seasonal, sold out, sports, taylor walker, travel, Utah, Vaughn Lowery, western river, Western River Expeditions on January 16, 2019 by wp360mag. Some of the best whitewater in North America froths deep within the canyons of Arizona and Utah on the Colorado and Green Rivers. People hopeful of river rafting here in the 2018 season are advised that the Grand Canyon portion of the river is nearly sold out for the season with space beginning to fill for 2019 trips as well. However, comparable adventure options on the water and on land are still available if you follow the Colorado River north into Utah. When active travelers seek experiences similar to the Grand Canyon that also combine spectacular scenery with wild white water, veteran tour operator Western River Expeditions suggests that a Cataract Canyon raft trip is as rewarding and remarkable in its own way. “Utah’s Cataract Canyon, deep within Canyonlands National Park, is near enough in scale, appearance and proximity to Grand Canyon that it works the same kind of magic found in the Grand herself. Just one canyon upstream, above Lake Powell on the Colorado River System is hands down the best alternative to a Grand Canyon rafting vacation,” said Brandon Lake, CMO of Western River Expeditions. Cataract Canyon begins downstream from Moab, UT at the confluence of the Green and Colorado Rivers. Expanded in size and now fortified by the waters of the Green, the Colorado River carves a deep chasm through the red rock heart of Canyonlands National Park. During spring runoff, the ride can rival the most legendary whitewater anywhere in the world. The remainder of the year river rafters are treated to fun Class III-IV rapids interspersed with calm stretches ideal for a swim under spellbinding canyon walls and geologic formations. Ample time is allotted for side canyon hikes and exploration of ancient Native American sites. The adventure ends with a scenic flight over Canyonlands on the return to Moab’s Canyonlands Field Airport. Western’s Cataract Canyon 4-day trip offers departures in May, June, July and August. A per person double rate for adults (ages 16+) is $1,520; and $1,130 for ages 10-15. 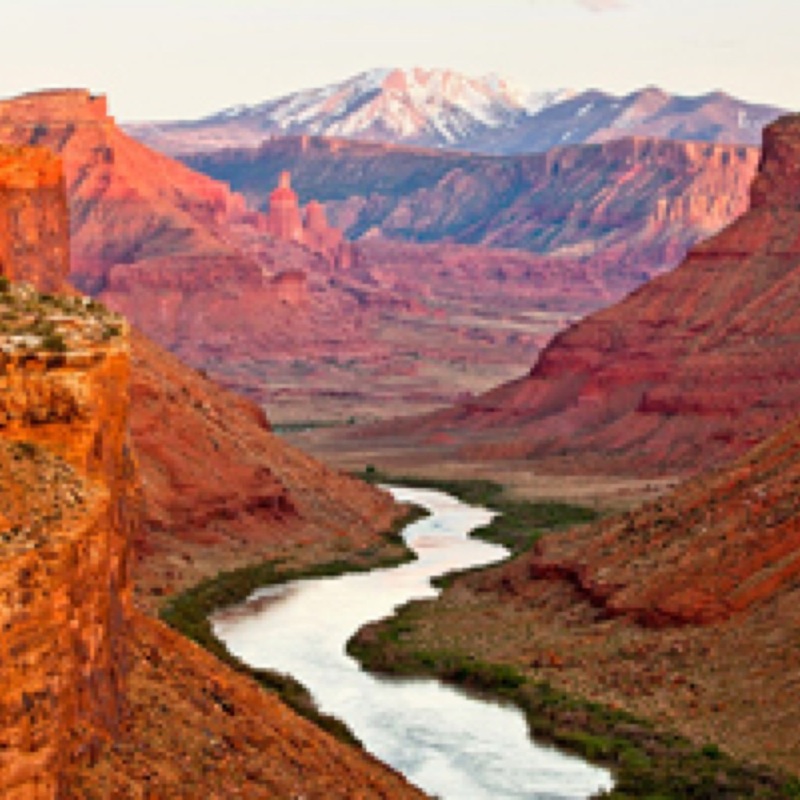 The rate includes equipment and guides for rafting, hiking and camping, plus guide-prepared meals, transfers from Moab to the river and the return scenic flight over Canyonlands National Park and shuttle to Moab. A two-day program on this stretch of the river is also offered in May, June and July. See Western’s Cataract Canyon Express, https://www.westernriver.com/cataract-canyon-express. Also on the Colorado River north of the Grand Canyon Western River Expeditions offers a four-day Westwater Canyon Rafting & Multisport Adventure combining rafting on Class III-V whitewater plus a Hummer Safari off-road adventure. Guests return evenings to Red Cliffs Lodge on the banks of the Colorado River for overnights and breakfasts. Westwater Canyon was named “The West’s Best Short Whitewater Trip” by National Geographic. This program is available June through September at $695 per adult (age 13+) and $670 for age 12 (minimum required). 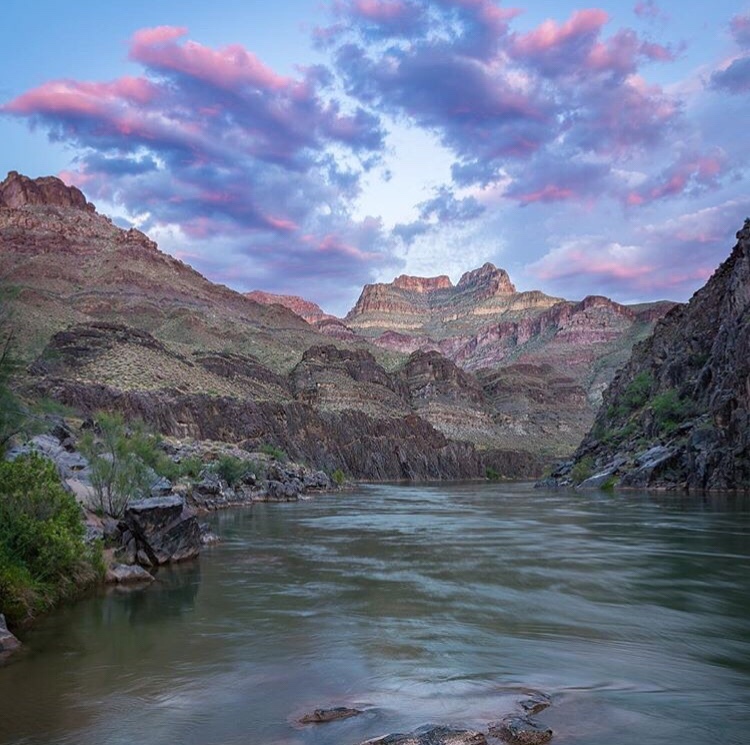 Looking further north on the Utah’s Green River, families will discover five days of rafting through Desolation Canyon featuring 60 playful rapids and captivating off-river hiking. After a spectacular scenic flight from Moab to a dramatic desert plateau, the adventure begins through 40 million years of geological time. Think outlaw hideouts, ancient dinosaur habitats and Fremont Native American petroglyphs. The minimum age for this trip is 5, making it ideal for young families. The rate for adults (16+) is $1,645 and $1,025 for ages 5-15. Departures are May through August. See: https://www.westernriver.com/desolation-canyon. For a copy of Western River Expeditions’ 2018 catalog, and for questions, availability and reservations call toll-free: 866.904.1160 (Local: 801.942.6669) or visit the interactive website at: http://www.westernriver.com/. Western River Expeditions, providing Grand Canyon rafting, Utah and Idaho rafting, and international multi-sport trips, was founded in 1961 by Colorado River rafting pioneer Jack Currey. It has been named one of the “Best Adventure Travel Companies on Earth” by the editors of National Geographic Adventure magazine. The company is the proud recipient of the “Best of State” award through Utah’s Premier Recognition and Awards Program for twelve consecutive years. This entry was posted in Travel + Food and tagged 360, 360 Magazine, adventure, Air Tours of Arches, Arizona, biking, Brandon Lake, camping, canyoneering, Canyonlands, Canyonlands National Park, Castle Valley, Cataract Canyon, colorado, Colorado River, Colorado River System, Day rafting trips, Desolation Canyon, dessert, Fidely Felisse, flightseeing, Grand Canyon, Green Rivers, Hannah Audrey Lowe, hiking, horseback riding, Hot Air Ballooning, Hummer safari, Jeep Rentals, Lake Powell, Moab, Moab adventure centre, Moab’s Canyonlands Field Airport, Monument Valley, Mountain Biking, multisport, National Geographic, North america, Paddleboarding, Rafting, rappelling, Red rock, Rock Climbing, Salt Lake City, Utah, Utah Green River, vacation, Vaughn Lowery, Western River Expeditions, Westwater Canyon, Whitewater Trip, Zipline on March 26, 2018 by wp360mag.